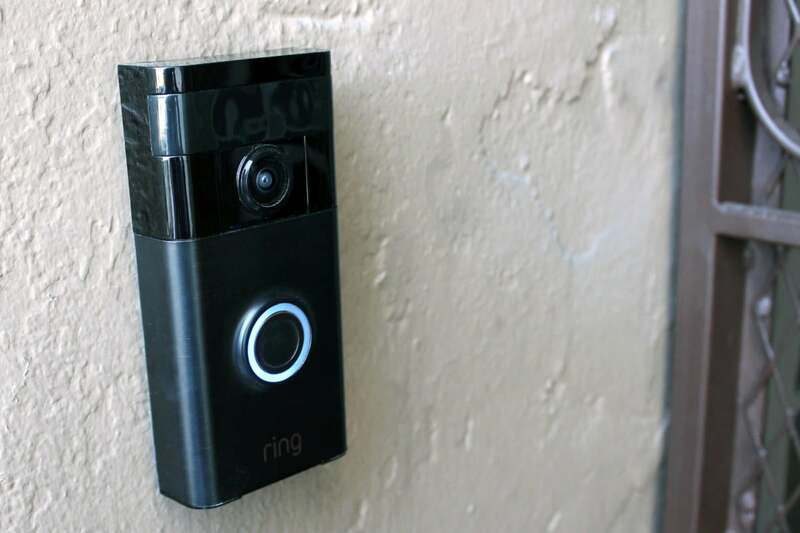 Amazon completed its acquisition of smart home security company Ring on Thursday and immediately reduced the price of its popular video doorbell to $100. The Ring video doorbell launched in 2015 as one of the first video doorbells on the market and helped create a product space that attracted many competitors. It has been selling recently for around $135. Ring released a second-generation doorbell in 2017, but the original version is still popular and a good deal at its new price. The main difference between the two is an upgrade from 720p high-definition video to 1080p high-def on the Ring Video Doorbell 2. There's also a removable battery in the new model, but with today's price cut those features come at double the price. 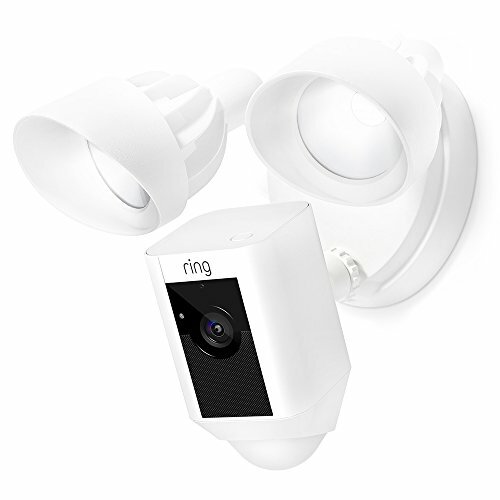 Both Ring video doorbells work with Ring's range of outdoor home security cameras and the Ring app to alert you to movement outside your house. The app alerts you when someone is at your porch or rings your doorbell and allows you to remotely talk to them. If you want to record video and playback events, you'll need a subscription. Ring charges $3 per month per device (or $30 per year) for 60 days of storage. There's also a $10-per-month ($100-per-year) plan that covers an unlimited number of Ring cameras and doorbells. At a higher level, the price cut signals Amazon's plans to get aggressive in the smart home market as it chases market leaders like Google's Nest. Until six months ago, Amazon's only smart home security product was its Cloud Cam, but then it acquired Blink, a maker of low-cost home security cameras. On Thursday, Amazon said it plans to keep all three brands separate for now.